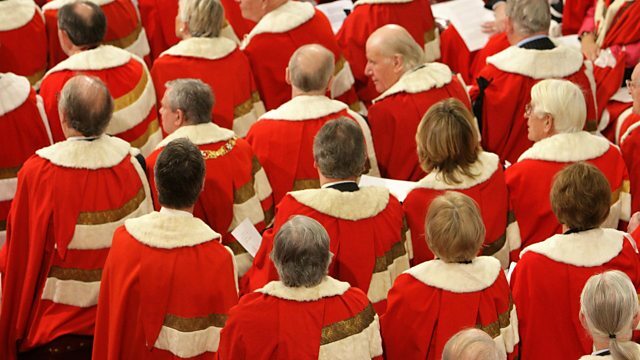 Britain's Labour government was determined to get rid of the unelected aristocrats sitting in the House of Lords. But the hereditary peers didn't go without a fight. Britain's Labour government was determined to get rid of the unelected aristocrats sitting in the House of Lords - Parliament's second chamber. But the hereditary peers didn't go without a fight. Susan Hulme has been speaking to Marquis of Salisbury the man at the centre of the backroom deal to keep some seats for the nobility.